Call us today at 412.263.3700 or contact us online! Your Family. Your Case. YOUR SOLUTION. 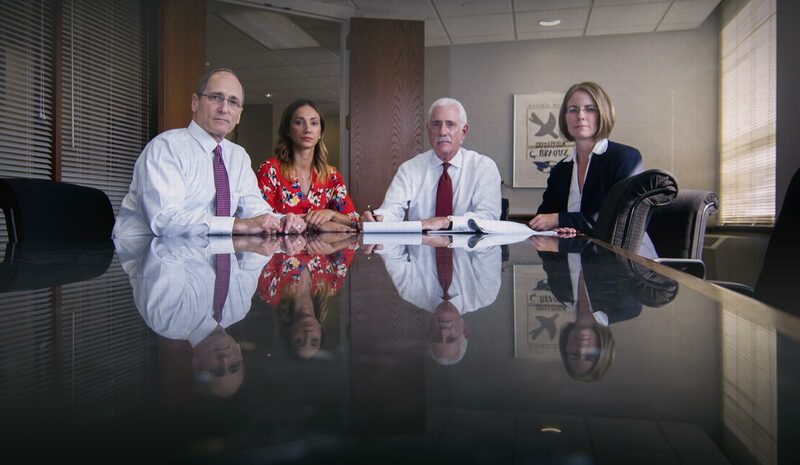 Steiner & Blechman have family law experience to fit your needs. Handling divorce, alimony, property division, custody and child support and more. 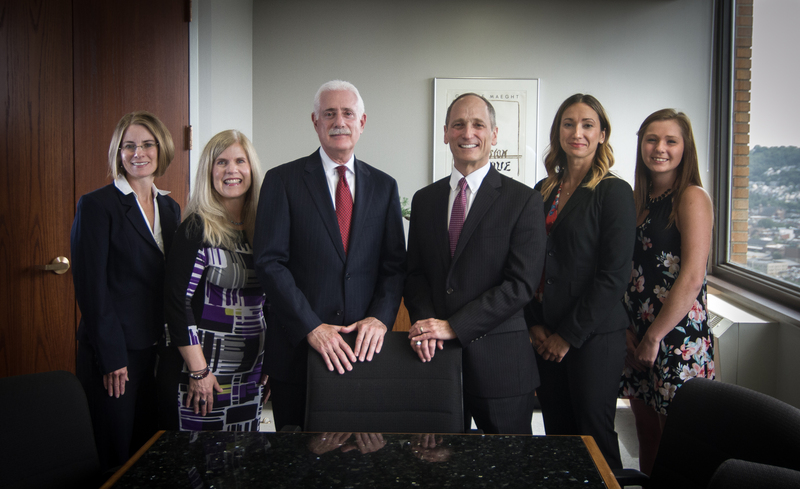 Welcome to the website of Steiner & Blechman LLC, a downtown Pittsburgh law firm with its practice covering all areas of family law including divorce, alimony, property division, custody and child support. The effective representation of clients in matrimonial, and other family law, matters requires both a technical knowledge of the law and an understanding of the significant impact—financial, emotional, and otherwise—such disputes have on all members of a family. Our lawyers—led by William L. Steiner, Esquire and Jay A. Blechman, Esquire, with over fifty years of combined experience—are mindful of this. We apply a pro-active, but sensible, problem-solving approach to the representation of our clients.